I am both honored and humbled by my participation in a beautiful and inspiring event benefiting the Cerebral Palsy Foundation. 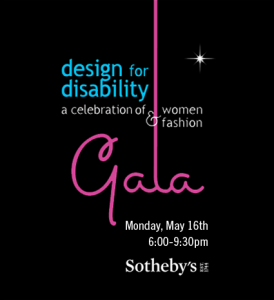 Sotheby’s in New York City hosted a Gala called Design for Disability. It also included students competing from the Fashion Institute of Technology to design clothing that would transform the fashion experience for beautiful women with disabilities. My friend George Ortiz put together a team of professional make up and hair artists. It was a success! You can also catch a glimpse on Channel 5 on my Facebook page. 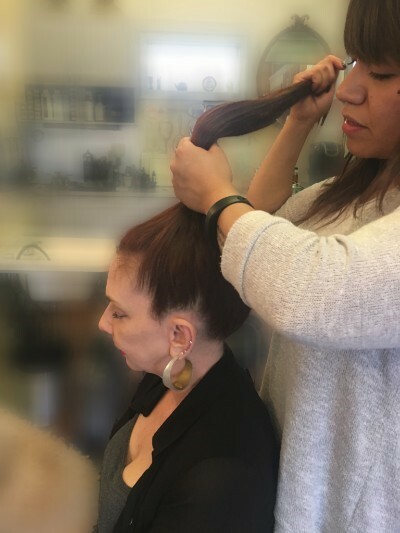 Simply, brush your hair up in a high lose pony tail. Making sure that the hair band you use is not tight. The pony tail should be 2/3 inches from hair line. 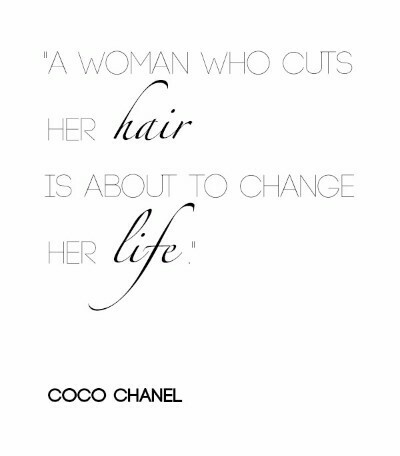 If you have a bang/fringe you may keep that out. This will allow your hair to stay smooth and maintain the volume.